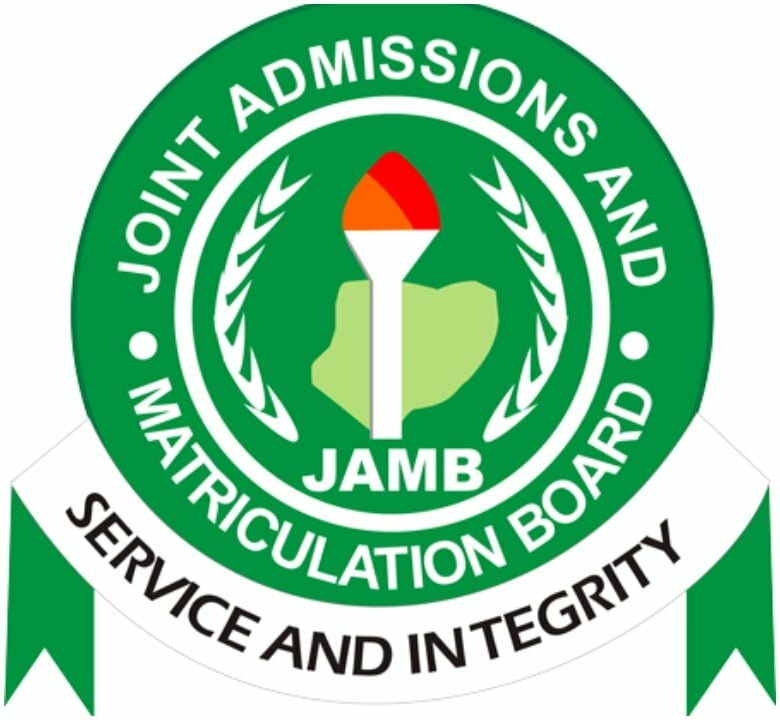 Joint Admissions and Matriculation Board (JAMB) has announced that its rescheduled mock examination will hold on March 23. This was contained in a statement signed by the board’s spokesman, Fabian Benjamin, on Monday. Benjamin enjoined all candidates to patiently follow the stipulated rules and regulations for successful exercise. Benjamin further reminded the candidates that mock examination as its name implies, would not be used for any assessment process.